A new proposal would have an impact on seniors. The Obama Administration’s proposed 5.9 percent cut to the Medicare Advantage (MA) program has set off a fierce campaign by the insurance industry to reverse the decision. A recent report from the health insurance industry lobby group America’s Health Insurance Plans says the proposed cut would force MA plans to cut benefits or raise premiums by $35-$75 per beneficiary per month. The Obama administration wants the reductions to come out of industry profits and from efficiency measures that will provide quality care at a lower cost. According to the Centers for Medicare and Medicaid (CMS), MA plans are typically paid as much as 14 percent more per beneficiary than the amount spent on beneficiaries enrolled in traditional Medicare. Critics of the plan say it has profited the insurance industry without producing savings or better health outcomes. Medicare Advantage is a program run by private insurers in which Medicare beneficiaries sign up with an insurance company for their health care coverage. MA programs offer additional coverage over the benefits normally provided by Medicare, such as prescription drug coverage, or vision and hearing benefits. Enrollees to MA plan pay the standard Medicare monthly premium, plus additional monthly premiums charged by the MA plans, which provide for the additional benefits. 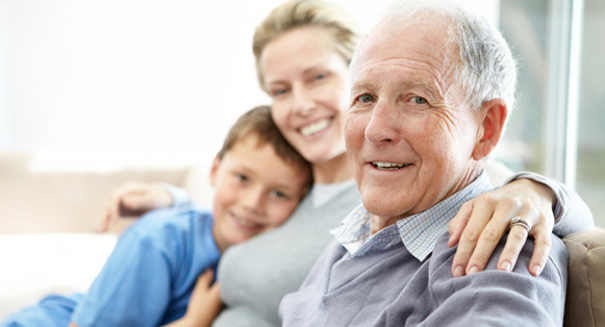 Created in 1997, the Medicare Advantage program uses Medicare funding to enroll seniors in private insurance plans. About 30 percent of Medicare beneficiaries are enrolled in MA plans. The plans were intended to reduce costs and hassles for Medicare beneficiaries, with a one-stop shop for Medical care. Medicare coverage for inpatient hospital services (Part A) is free for most people. Part B, which covers outpatient services, costs most people $104.90 per month. Part D coverage, for prescription medications, costs about $40 per month. Many insurance companies offer Medicare Advantage plans (Medicare Part C), and premiums vary by company and by benefits. MA plan members must still pay the Medicare Part B premium, plus the additional monthly premium charged by the MA plan. According to WebMD this premium averages $32.59. Drug coverage through an MA plan is an additional $39 per month.